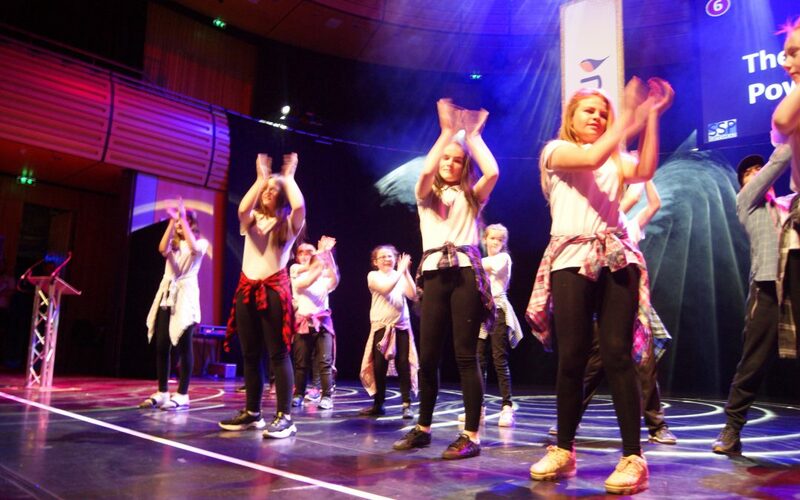 Once again students from Hill Top School joined over two thousand students from neighbouring Gateshead schools to take part in the 10th Gateshead Schools Dance Festival, held at The Sage. Students took to the stage at this prestigious venue to showcase their work, performing dance routines linked to this year’s theme of ‘The Power & Magic of Dance’. 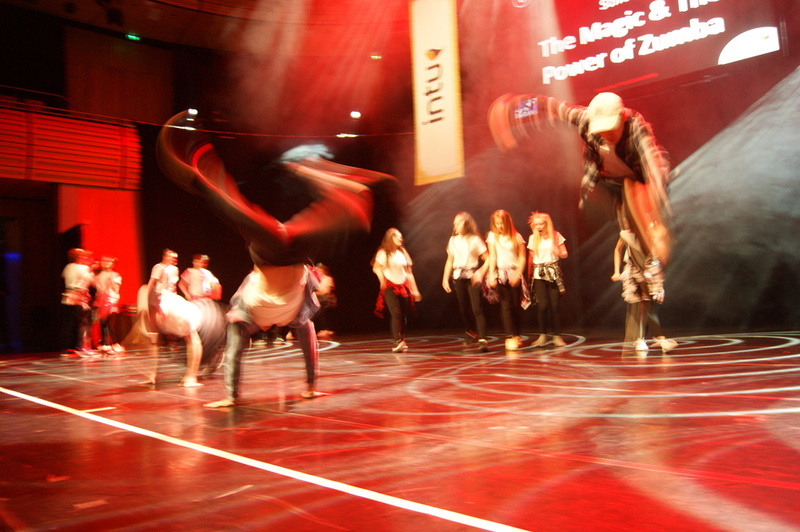 Hill Top School took 22 dancers from across all year groups, including pupils from our Sixth Form and Autism Centre. Students have used the ‘Magic & Power of Zumba’ to develop creativity and increase physical activity levels during their PE lessons and chose a medley of four of their favourites songs to perform to. The group received a great response from the packed audience for their high energy routine featuring modern dance classics such as: Despacito, Set It Off, Solo & Handclap. Well done to all who took part and what a brilliant performance it was.